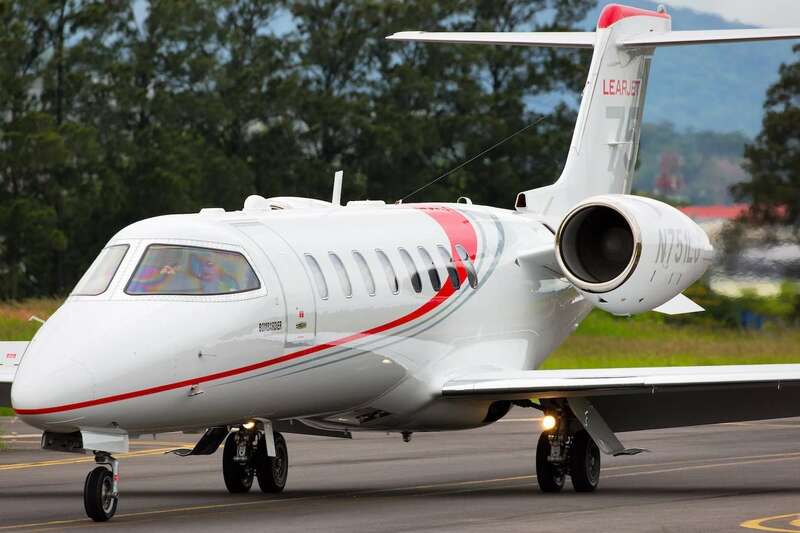 The Hawker 400XP provides private flights that combine the best of style, safety and performance. The Hawker 400XP is considered a light private jet that provides flexibility, low operating costs and comfort, all in one convenient package. 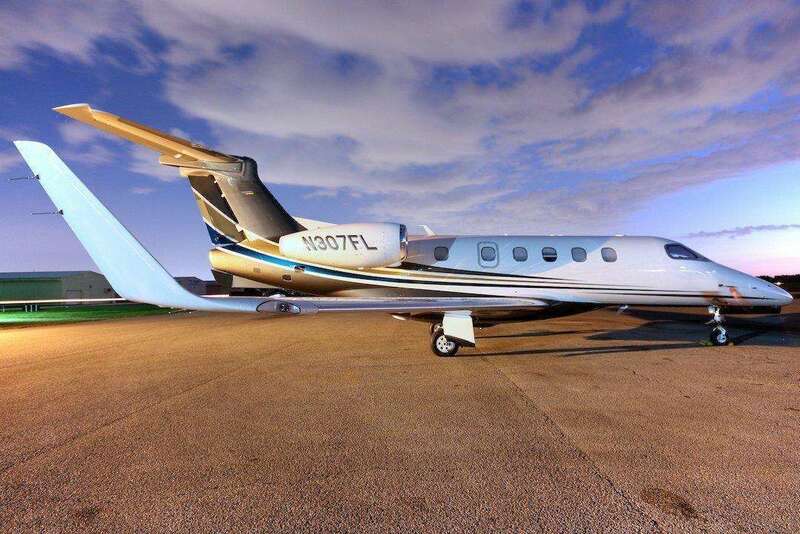 It also offers the spaciousness and sophistication you’d expect on a much larger luxury jet, making private flights on these aircraft a cost-effective option for charter air travel. This twin-engine private business jet is powered by Pratt & Whitney engines, which allows for high-speed cruising at 450 mph, making it one of the fastest light charter planes in its class. These power plants also give the Hawker 400XP the ability to climb at a rate of more than 3,770 feet per minute. It cruises comfortably at 45,000 feet. 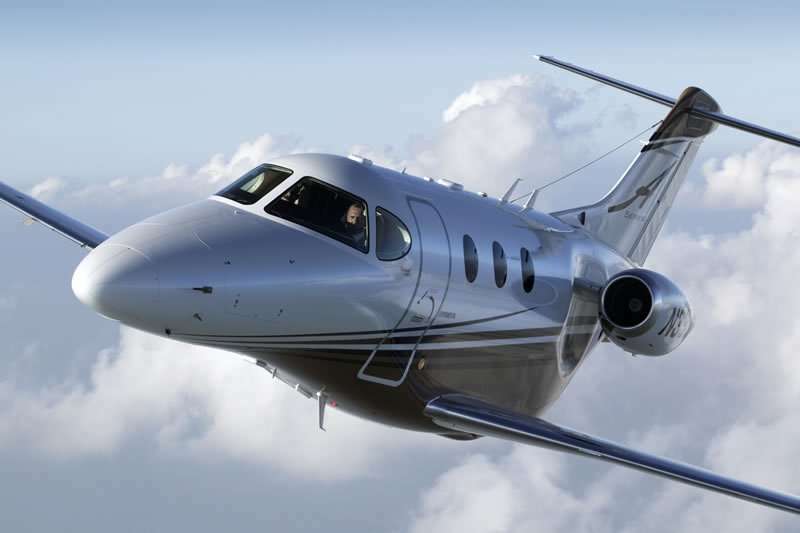 With its climb rate and service ceiling, the Hawker 400XP can rise above turbulent weather and other air traffic. The result is a smoother, safer air charter service. 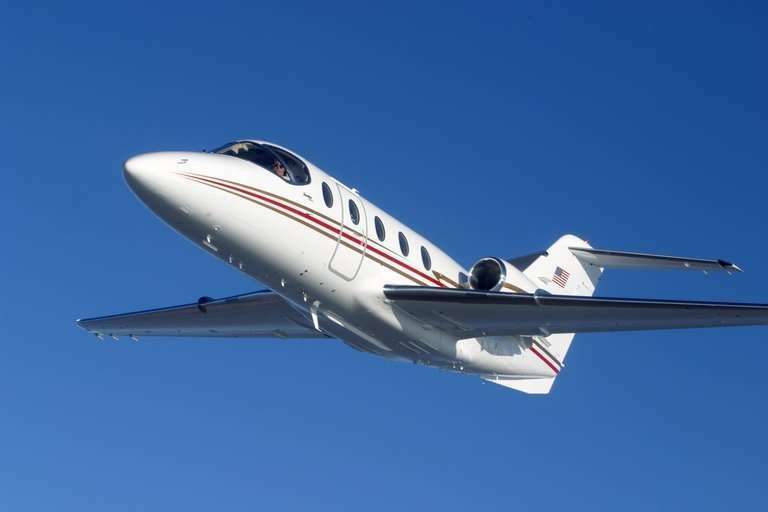 With a range of 1,465 nautical miles, the Hawker 400XP jet charter is an outstanding choice for the busy executive looking to travel on non-stop private flights from Houston, Texas to Van Nuys, Cali. It also requires just 3,906 feet of runway space for takeoff. This allows it to fly to smaller regional and municipal airports. In other words, it’s perfect for short- to mid-range itineraries within the United States. In fact, the Hawker 400XP’s cabin is the roomiest in the light jet class. That’s due in part to its unique square-oval cabin design that provides more head and shoulder room than its competitors. The design also incorporates a flat floor, which makes moving around the cabin easier. This is a welcome feature for longer flights.